1.Automatically adjusting discharge current to charge different size battery. 2.4 kinds of protection as over-discharging, over-voltage, short-circuit and reverse polarity protection. 3. Automatically stopped when full changed. 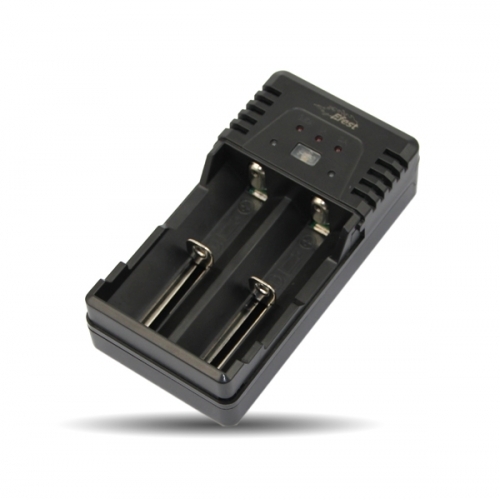 Compatible batteries: 14500/14650/16340/17500/17650/18490/18500/18650/18700/22650/25500/26650 Li-ion batteries. Tell us what you think about Efest BIO V2 charger Universal Cylinder charger Smart Charger Digital charger, share your opinion with other people. Please make sure that your review focus on Efest BIO V2 charger Universal Cylinder charger Smart Charger Digital charger. All the reviews are moderated and will be reviewed within two business days. Inappropriate reviews will not be posted.